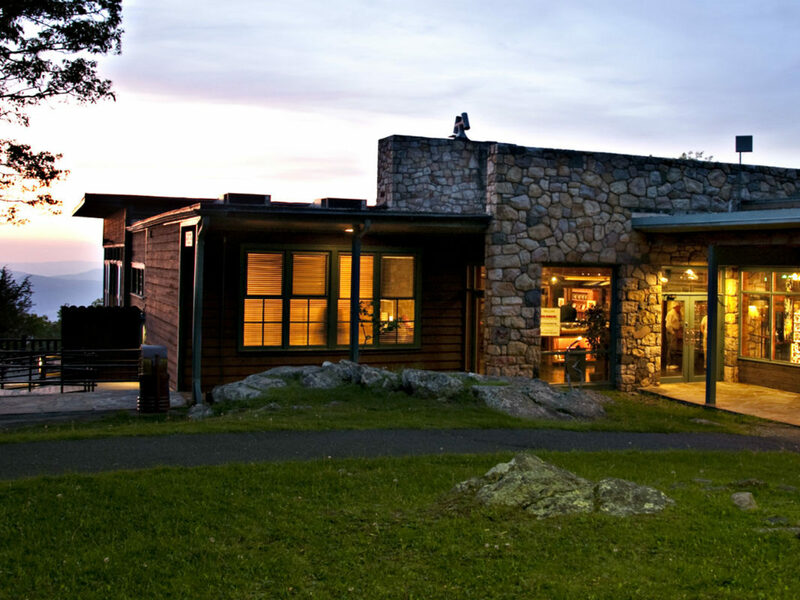 HHL provided architectural and finish selection services for the renovation of 48 guest rooms operated by Delaware North at Big Meadows Wayside, within Shenandoah National Park. New flooring, furniture, artwork, and bathroom fixtures were included to refresh the guest rooms, and ten rooms were retrofitted to meet ADA compliance standards. HHL coordinated its design approach for the project to meet the standards of the National Park Service and the guest experience standards of Delaware North. HHL also provided architectural services for a retrofit of the main lobby and entrance area of the Skyland Lodge to improve guest experience. A new “grab and go” café counter was constructed with an enhanced seating area to allow guests to relax in a comfortable setting. 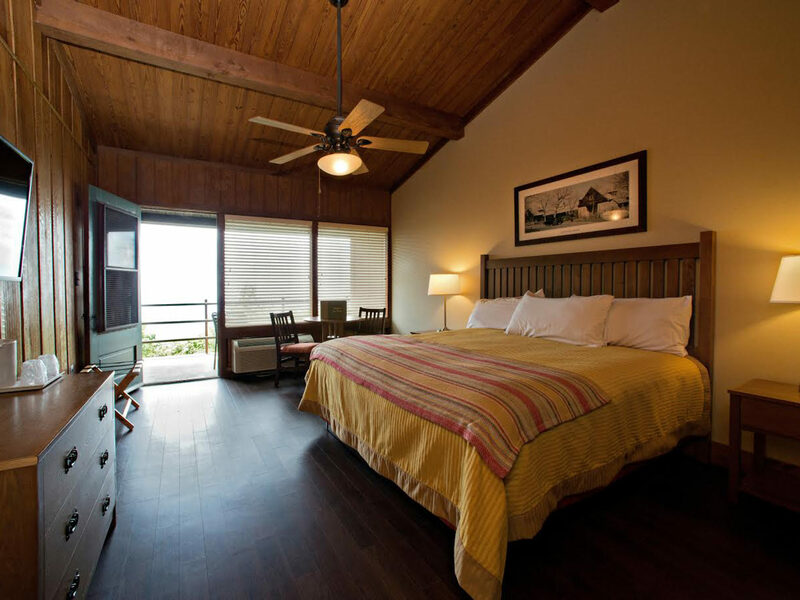 Furnishings and materials were selected to blend into the existing historic lodge.